To make the review more objective we offer you to compare tyres Viatti Brina Nordico with any of those on which you drive. You can fill not all fields, but the more you fill, the more motorists will thank you. Brina Nordico 0 / 0 R0 3522 руб. Brina Nordico 175 / 70 R13 82 T 2069 руб. Brina Nordico 175 / 65 R14 82 T 2311 руб. Brina Nordico 175 / 70 R14 84 T 2313 руб. Brina Nordico 185 / 60 R14 2720 руб. Brina Nordico 185 / 60 R14 82 T 2642 руб. Brina Nordico 185 / 60 R14 84 T 2521 руб. Brina Nordico 185 / 65 R14 86 T 2445 руб. Brina Nordico 185 / 70 R14 88 T 2408 руб. Brina Nordico 185 / 55 R15 3569 руб. Brina Nordico 185 / 55 R15 82 T 3301 руб. Brina Nordico 185 / 60 R15 84 T 2759 руб. Brina Nordico 185 / 65 R15 2914 руб. Brina Nordico 185 / 65 R15 88 T 2680 руб. Brina Nordico 195 / 50 R15 82 T 3169 руб. Brina Nordico 195 / 55 R15 85 T 3242 руб. Brina Nordico 195 / 60 R15 88 T 2941 руб. Brina Nordico 195 / 65 R15 91 T 2542 руб. Brina Nordico 205 / 65 R15 3199 руб. Brina Nordico 205 / 65 R15 94 T 2743 руб. Brina Nordico 205 / 55 R16 3852 руб. Brina Nordico 205 / 55 R16 91 T 3509 руб. Brina Nordico 205 / 60 R16 3851 руб. Brina Nordico 205 / 60 R16 92 T 3968 руб. Brina Nordico 205 / 60 R16 96 T 3713 руб. 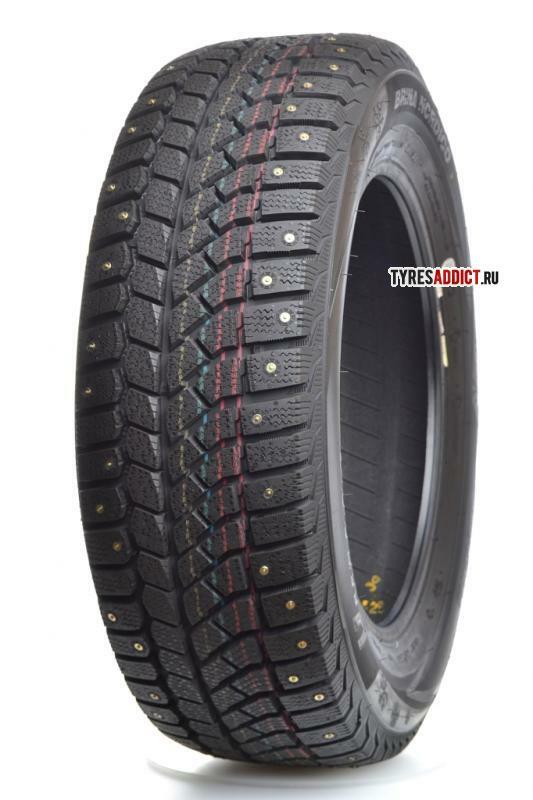 Brina Nordico 205 / 65 R16 95 T 4525 руб. 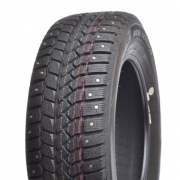 Brina Nordico 215 / 55 R16 5000 руб. Brina Nordico 215 / 55 R16 93 T 4309 руб. Brina Nordico 215 / 60 R16 95 T 4633 руб. Brina Nordico 215 / 60 R16 96 T 4484 руб. Brina Nordico 225 / 55 R16 6348 руб. Brina Nordico 225 / 55 R16 95 T 4984 руб. Brina Nordico 225 / 60 R16 5088 руб. Brina Nordico 225 / 60 R16 98 T 4984 руб. Brina Nordico 205 / 50 R17 93 T 5196 руб. Brina Nordico 215 / 50 R17 91 T 4825 руб. Brina Nordico 215 / 50 R17 95 T 5151 руб. Brina Nordico 215 / 55 R17 94 T 4260 руб. Brina Nordico 225 / 45 R17 5331 руб. Brina Nordico 225 / 45 R17 91 T 5413 руб. Brina Nordico 225 / 50 R17 91 T 5102 руб. Brina Nordico 225 / 50 R17 94 T 5267 руб. Brina Nordico 235 / 45 R17 94 T 6509 руб. Brina Nordico 245 / 45 R17 95 T 6924 руб. Brina Nordico 245 / 45 R17 99 T 6303 руб. Brina Nordico 235 / 40 R18 95 T 7245 руб. Brina Nordico 255 / 45 R18 103 T 8858 руб.